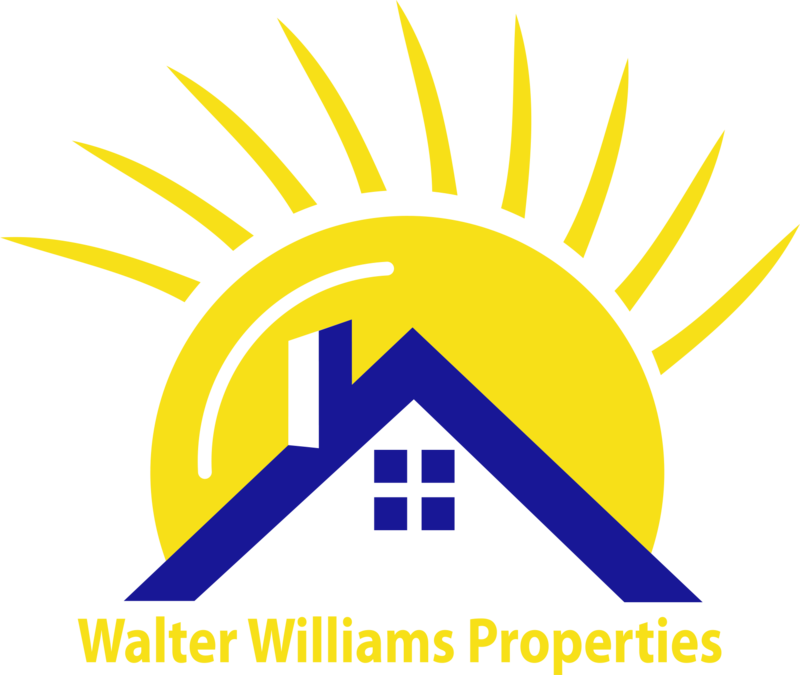 Residential Rental Listing 2 bed 2.5 bath in Saint Augustine, FL. $1525, 2BR/2.5BA Upgraded Paloma Townhouse, Easy I-95 SR 16 access. 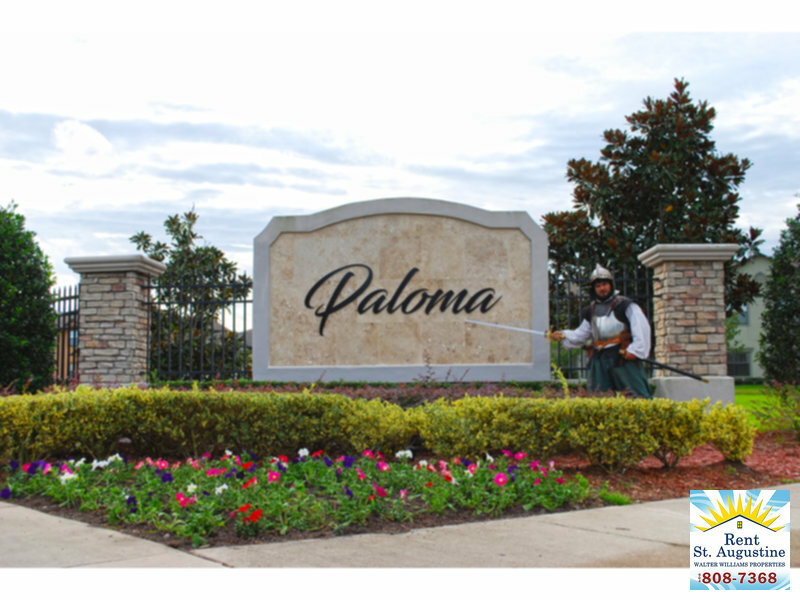 $1525, 2br/2.5ba upgraded paloma townhouse, easy i-95 sr 16 access.